"The issue of Jamal Khashoggi... really saddened us but we we are not going through a crisis," Saudi Foreign Minister Ibrahim al-Assaf said. 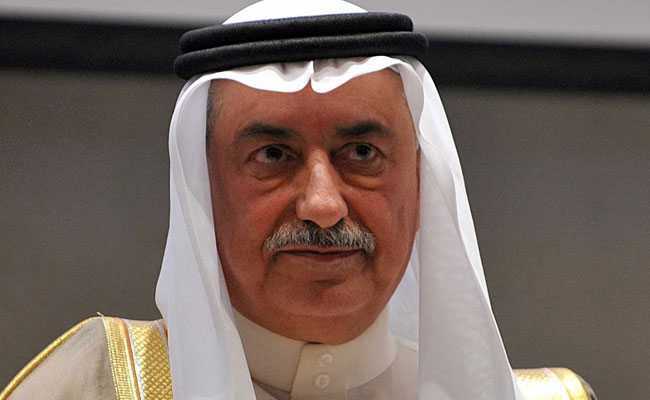 We are going through a transformation, not a crisis, Saudi foreign minister Ibrahim al-Assaf said. Saudi Arabia's new foreign minister voiced defiance Friday in the face of international outrage over critic Jamal Khashoggi's murder, rejecting the kingdom was in crisis and his predecessor was demoted. "The issue of Jamal Khashoggi... really saddened us, all of us," Ibrahim al-Assaf told AFP, a day after he was appointed foreign minister in a government reshuffle. "But all in all, we are not going through a crisis, we are going through a transformation," he added, referring to social and economic reforms spearheaded by Crown Prince Mohammed bin Salman. The prince, heir to the Saudi throne, has faced intense international scrutiny over the October 2 murder of journalist Khashoggi in the kingdom's Istanbul consulate -- which critics say has left the oil-rich Gulf nation diplomatically weakened. Jubeir, who sought to defend the tainted government internationally after Khashoggi's murder, was appointed minister of state for foreign affairs, which was widely seen as a demotion. "This is far from the truth," Assaf said. "Adel represented Saudi Arabia and will continue to represent Saudi Arabia... around the world. We complement each other."